One such popular technique in the West — Hydroponic farming — has started to grab the Indian market, one farm at a time. In the ongoing quest for sustainable lifestyle practices, one needs to look at the already existing methods and look forward to adapting newer options with time. Even with the known ways in which we cultivate our food, our soil is more prone to degradation beyond the point of repair. Be it the excessive use of fertilizers affecting the pH level of the soil; the use of excessive groundwater or showering the fresh produce with pesticide, the current agricultural practices are not only harming the environment but also the consumers. With agricultural lands being turned into commercial ones, it’s time to look for other agricultural options. One such popular technique in the West — Hydroponic farming — has started to grab the Indian market, one farm at a time. A soil-less farming technique, hydroponics replaces the soil with nutrient solution and hence can be used to grow crops indoors. With monitored nutrition and light, these plants grow to be healthier without the need for pesticides. 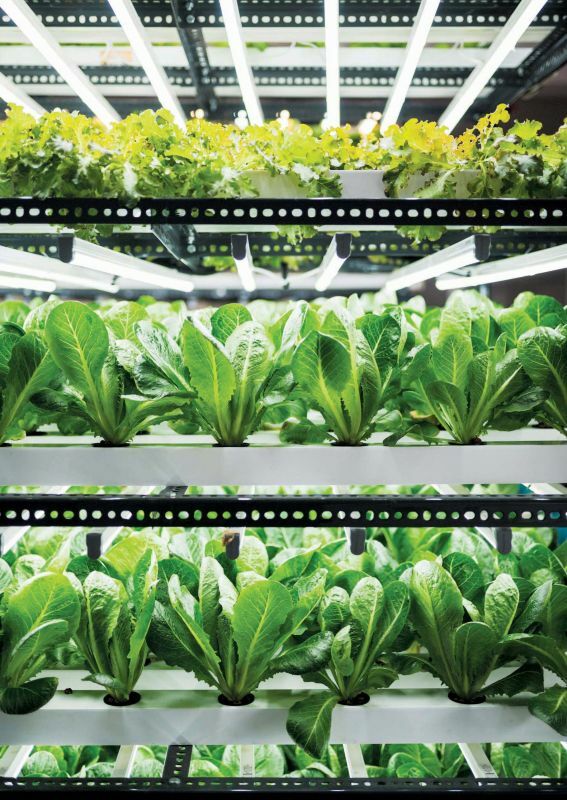 And since the need for large farms is out of the books, hydroponic farms are ideal for the urban environment and can give city folks access to fresh produce. One similar farm was started in Mumbai about eight months back when Sakina Rajkotwala and Joshua Lewis got a taste of fresh vegetables and started their own cultivation in the city. Narrating their journey, Joshua says, “We were in Auroville. We went there to learn how to work on a farm and how to operate an organic farm. That farm had a system where you could go there for a thali every lunch and that thali would involve things that were harvested that morning at the farm. So they would harvest in the morning and eat the same food in the afternoon. We noticed that over a couple of weeks, we were feeling really good in terms of health, energy levels, and productivity. 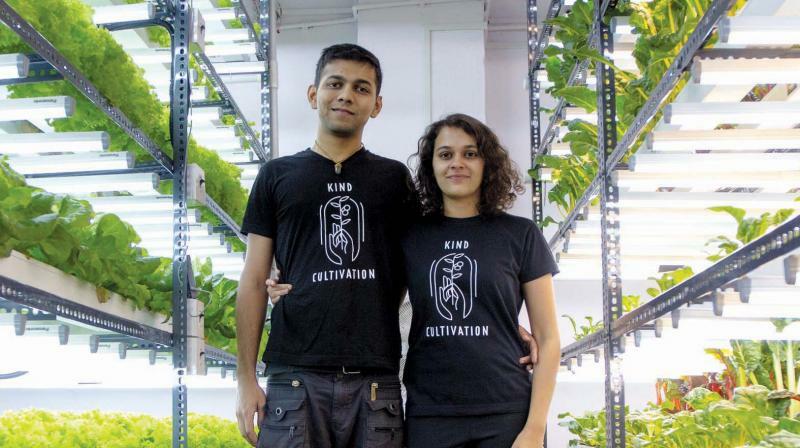 We realised we never really felt that way when we were in Mumbai and the reason was that we were never eating fresh food that was harvested close to where we live.” Getting inspired, the duo transformed an industrial estate into Herbivore Farms. Looking back at their initial days, Sakina recalls the challenges as they were in the process of building the farm. She says, “Everything we built was through online research. We were watching tutorials from the US and so the parts they were using, we couldn’t really replicate it here. We had to come up with our own design and with local vendors. We built it completely using our own hands and the only thing we didn’t do was the electrical fittings, but plumbing and carpentry were done by us.” With less than 1000 sq feet of space, Sakina and Joshua are growing varieties of lettuce, Swiss chard, kale, rocket, micro greens and are also experimenting with different kinds of herbs. Although hydroponics is not a breakthrough technology and has been around for decades, the trend hasn’t picked up in India quite yet. Vihari Kanukollu, the co-founder of Urban Kisaan feels that there is a lack of adaptation that keeps traders away from this technology. Recalling the initial days of Urban Kisaan, Vihari says, “When we started research on hydroponics, there were only one or two players who were doing hydroponics in India. So if you closely observe these players, who were there two years back, they are primarily traders, i.e. they buy technology from outside of India, they take an exclusive partnership from these companies and they sell these technologies here. So none of the companies which are popular in India have any research division exclusively on hydroponics.” The primary concern now was to set up a research centre and understand the technology from a local point of view. “We do our own research, and the reason why hydroponics have not worked out in India is that most of the vendors are importing the technology that has been researched on foreign crops like the lettuce, basil and salad greens which Indians don’t eat, instead we eat spinach, coriander, and mint. Since nobody has researched on these crops, there are no nutrients for these crops. 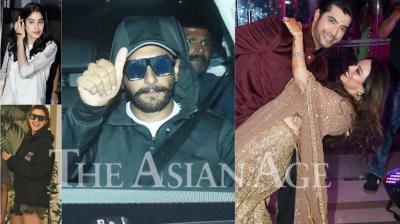 So, our focus is primarily on Indian crops and Indian greens,” Vihari reveals. 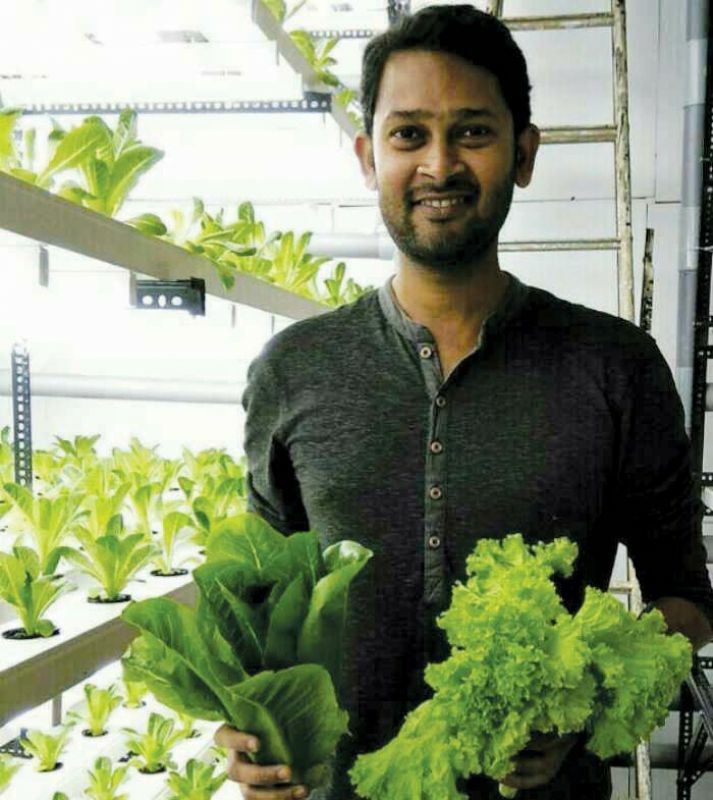 Urban Kisaan, which is based in Hyderabad, gives access to city folks to fresh produce as they can collect greens harvested for them right from the farm. Another reason for people’s scepticism over this technology is the cost involved. Ajay Naik, CEO of Letcetra Agritech says, “First of all the cost of hydroponics is high, the initial set-up cost and running cost included. Nobody wants to actually go and try something new especially if it is something a little expensive.” He also blames the lack of trained professionals in the agriculture industry for this. His farm in Goa is popular among the locals.